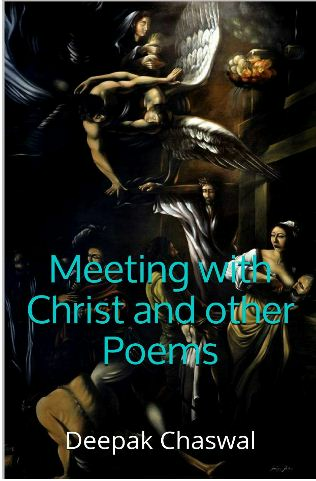 Poetry book - 'Meeting with Christ and Other Poems' is written by internationally renowned poet Deepak Chaswal. His poetry has been widely appreciated by eminent poets, critics and poetry lovers around the globe. 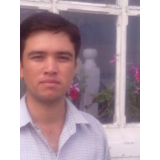 Philip Ellis , a freelance critic, poet and scholar from Australia comments: “The poetry of Deepak Chaswal's Meeting with Christ and Other Poems invokes the exterior world in language both spiritual and secular, so that the world becomes something newer and stranger than what it was in the past. It is also a melange of images and motifs which appear, disappear and reappear throughout this collection, and it is a body of work unique to his life experiences and his worldview. It is a poetry where the tropes of Western religion, such as Christ and angels, encounter Chaswal's eastern milieu and are transformed, made, again, strange. The result of all this is a verbal and formal richness, using rhyme and free verse alike in its dexterity, and poems that are both distinctive.